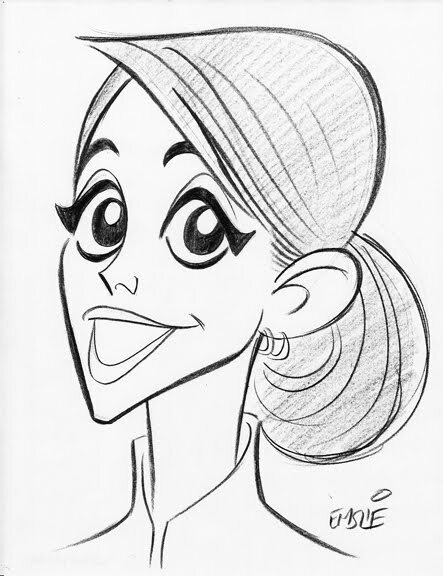 The Cartoon Cave: Happy Birthday, Audrey Hepburn! I love reading about Audrey and this is a nice little tribute. 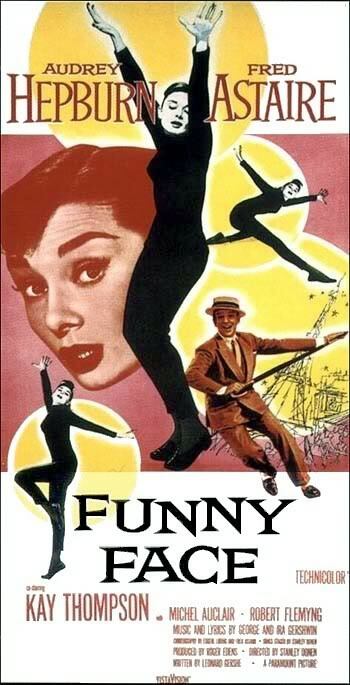 I would have to say my favorite films of hers are Charade and Roman Holiday. Though I do enjoy My fair lady, Wait Until Dark, and of course Tiffany's. Actually, I was recently exchanging links to some of Audrey's quotes with Hartley - she always seems so selfless and endearing. "Since the world has existed, there has been injustice. But it is one world, the more so as it becomes smaller, more accessible. There is just no question that there is more obligation that those who have should give to those who have nothing." " The beauty of a woman is not in the clothes she wears, the figure that she carries, or the way she combs her hair. The beauty of a woman is seen in her eyes, because that is the doorway to her heart, the place where love resides. True beauty in a woman is reflected in her soul. It's the caring that she lovingly gives, the passion that she shows & the beauty of a woman only grows with passing years"
Oh NICE. I saw the top colored one on Facebook thumbnail size and immediately knew who it was. I tried to watch Charade recently but couldn't finish it - because the DVD was scratched beyond repair. 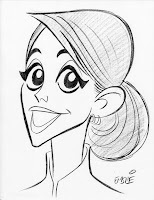 Any chance of some Marilyn caricatures, Pete? She's my favorite - you have to give the edge to one of the few actresses who can make a room full of even the surliest men bust their guts laughing. Pete! 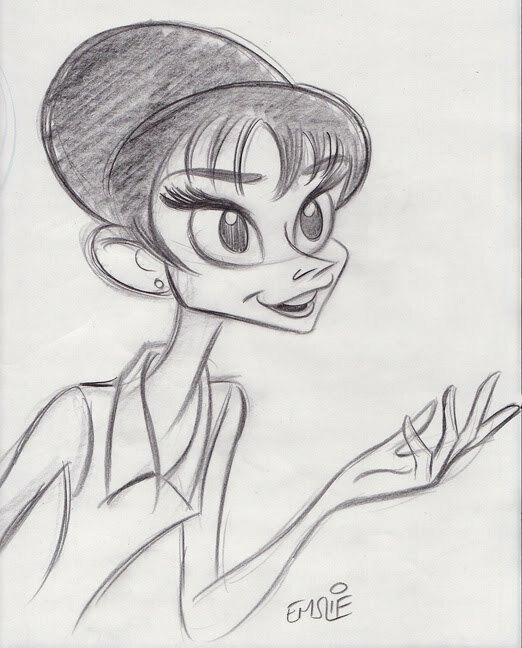 Yet another perfect drawing that really encapsulates the beauty of Audrey Hepburn. 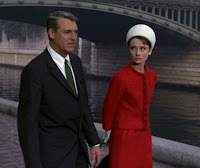 I first saw Hepburn in her last role in "Always." A Spielberg film, but alas not a very good one. Thats a beauty Pete.Love the color style.And thank you for posting a drawing.You have a wonderful combo of strengh and flow to your lines. Fantastic portrait Pete. I'd love to see you render her dancing in the Parisian café. What an incredible scene that is on every level. Thanks. 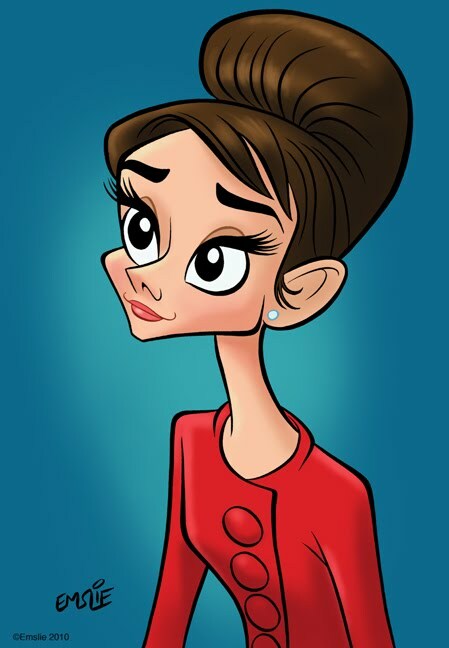 I'd been waiting for the day you'd post an Audrey Hepburn caricature! Gorgeous! She was a real inspiration in a lot of ways. Your post was a lovely little tribute. Pete, watch a Hepburn film called "Wait Until Dark". A terrific, terrific, film in which Audrey H plays a blind women conned by three dangerous men in her apartment. Justin: Watch a film called The Roaring Twenties. A very underrated gangster flick with the two god's of that genre: James Cagney and Humphrey Bogart. "The Roaring Twenties" is next on my list of Cagney films to watch! :D I've heard lots of good things about it, can't wait! Audrey Hepburn is a true woman like we don't see so much. It makes me envies to study classic films if they have a true business on it where i live. Great work and nice tribute to her. She deserve it!